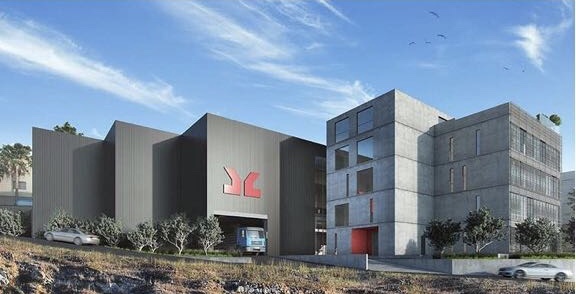 Construction of the offices and new warehouse facilities of JEAN-CLAUDE YARED GROUP of Companies. BETABAT works include Concrete, waterproofing, masonry, piling, aluminium facades. The new warehouses, including administrative buildings, located in the outskirts of Beirut, above Mkalles round-about, include 4 basements, Ground-floor and 4 upper floors, for a total of 10,000 m2 built area, set to be completed in 8 months. The construction premises will be equipped with the latest environmental technology. Owner: JEAN-CLAUDE YARED GROUP SAL.